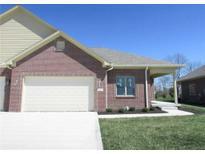 Below you can view all the homes for sale in the Lakeside Commons subdivision located in Mooresville Indiana. 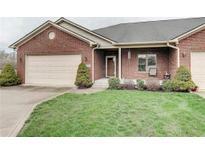 Listings in Lakeside Commons are updated daily from data we receive from the Indianapolis multiple listing service. To learn more about any of these homes or to receive custom notifications when a new property is listed for sale in Lakeside Commons, give us a call at 317-910-4605. Put away the yard tools and snow shovel, pick up your fishing poles and head to Lakeside. MLS#21632713. Carpenter, REALTORS®. Fully Finished Garage Pride Of Ownership Truly Shines In This Home. All Appliances Remain MLS#21630487. The Stewart Home Group. Clubhouse has wonderful amenities including full kitchen, exercise room and pool. MLS#21629061. The Stewart Home Group. Choose from available specs or build your own on your choice of last section of lots. 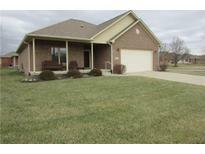 2-3 bedroom with 2-3car garage MLS#21614715. Carpenter, REALTORS®. Condo-style living & still own your house & lot! MLS#21609898. Carpenter, REALTORS®. Minutes from town and 67 for easy access. 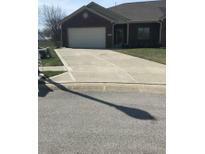 MLS#21599554. ABBA and Associates Realty & A.